Wonderful polite service. Bought a blue diamond ring. Highly recommend them. At Costa Maya’s entertainment complex and shopping center. A large retail arena with a local artisan market. The official currency is the Mexican peso, but US dollars are accepted everywhere. Get the Mobile App Now! 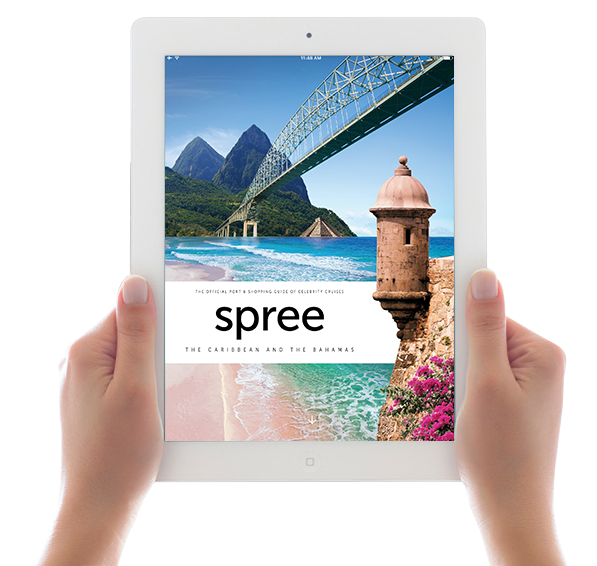 Download the guidebook that's packed with exciting features and video extras. 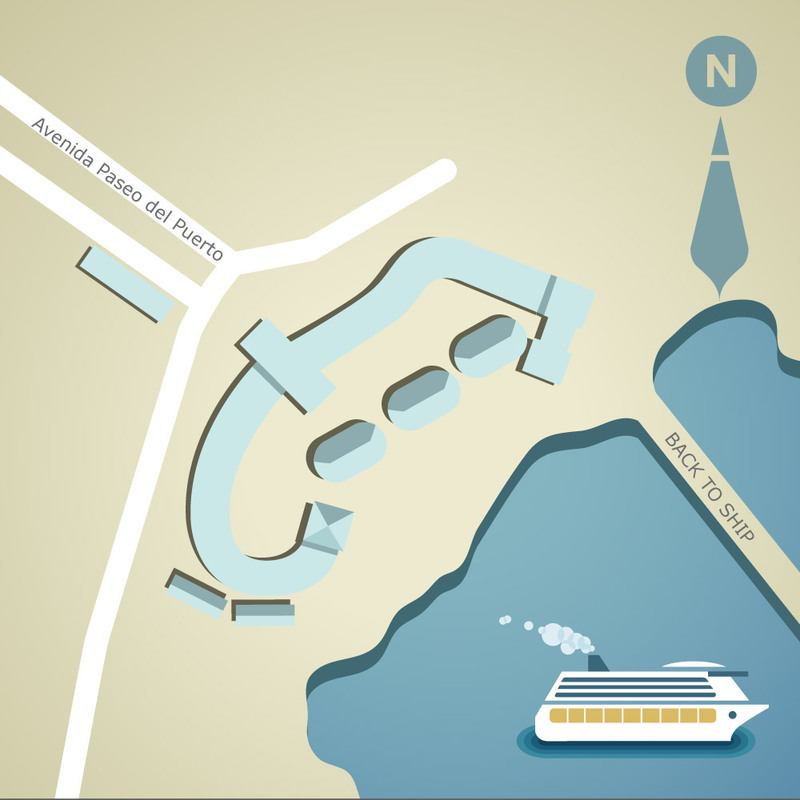 It's everything you need to know about what to do on the ship and on the shore.